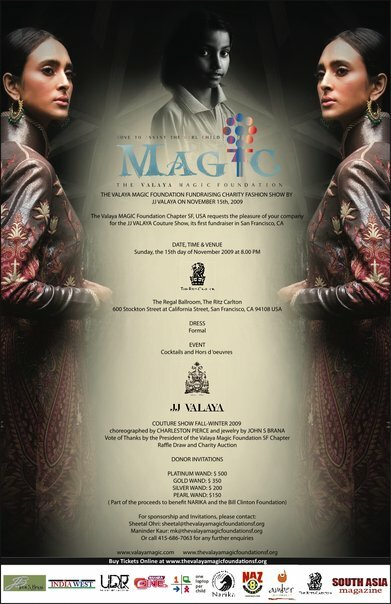 I will be attending the Fashion Show and Gala Fundraiser to celebrate the launch of India’s premiere couture brand’s non-profit, The Valaya MAGIC Foundation, to be held at the Ritz Carlton – San Francisco on Sunday, November 15th, 2009. This November 15, The Valaya MAGIC Foundation Chapter SF, USA, will celebrate its launch in the United States by hosting a formal gala fundraiser event and couture fashion show choreographed by Charleston Pierce and accessorized by John S. Brana fine jewelry at the Ritz Carlton – San Francisco. The proceeds will be used for land acquisition in India to build more schools for young girls and offer vocational training in textile arts for older girls. Funds will also support NARIKA, which works with immigrant women and children in the Bay Area, and The Bill Clinton Foundation, that works towards racial equality, women’s rights and economic empowerment in nations around the world. 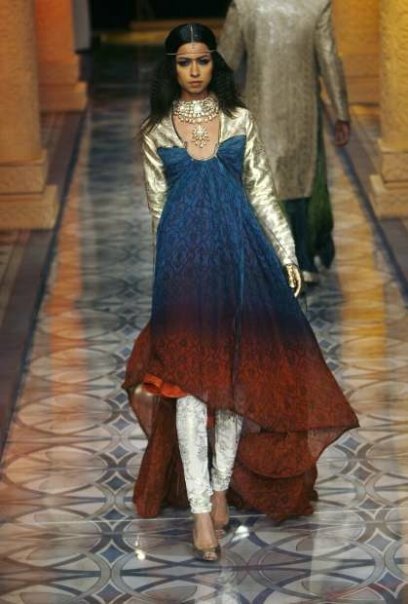 The designer will showcase a combination of tailored jackets, sensual jodhpurs, and crisp tops worn with detailed skirts crafted from the finest fabrics, prints and ornamentation. The 40 piece collection will be accessorized with fine jewelry from San Francisco’s own John S. Brana, who has custom designed several pieces exclusively for this show. 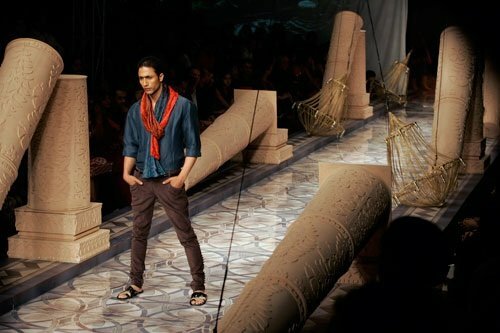 Guests may bid on select pieces from both JJ Valaya’s and John S. Brana’s collections to benefit the Foundation. Cocktails and Hors D’oeuvres will be served at the event.